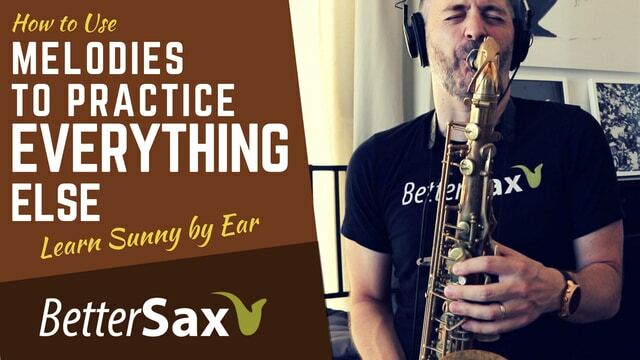 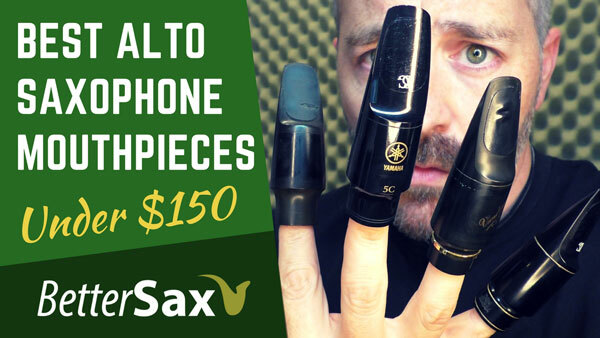 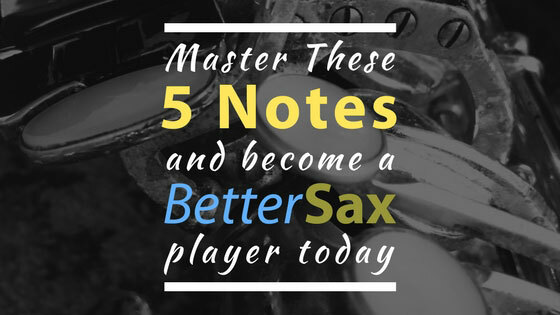 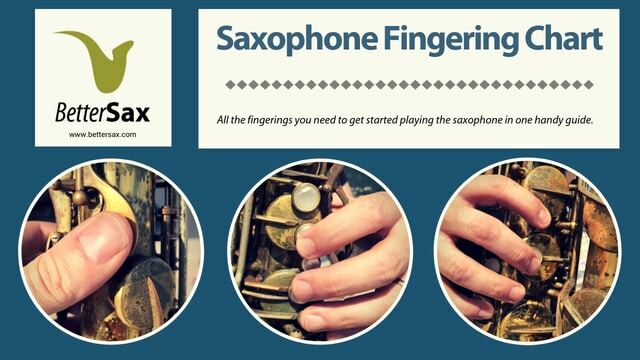 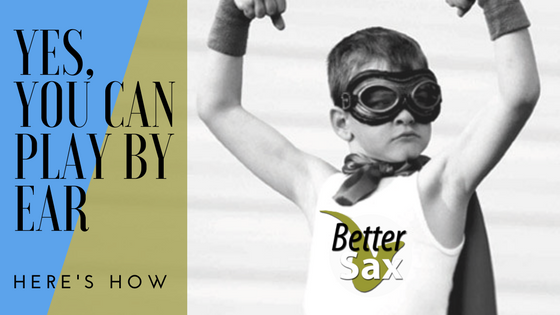 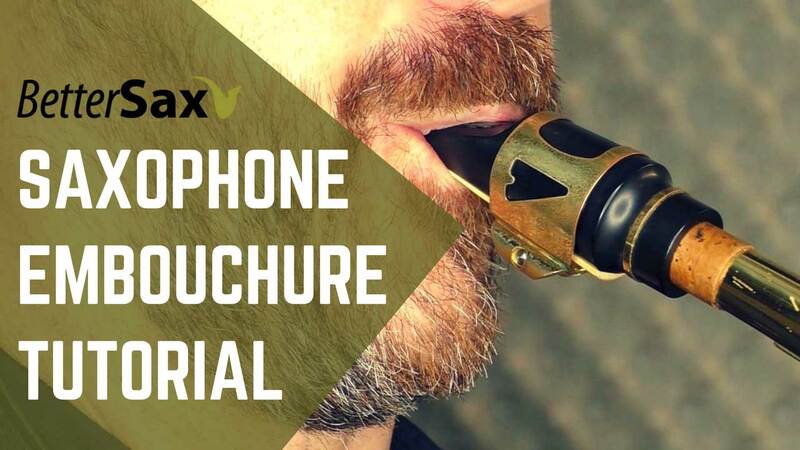 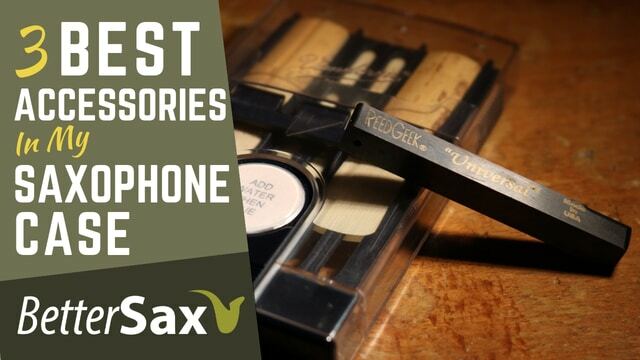 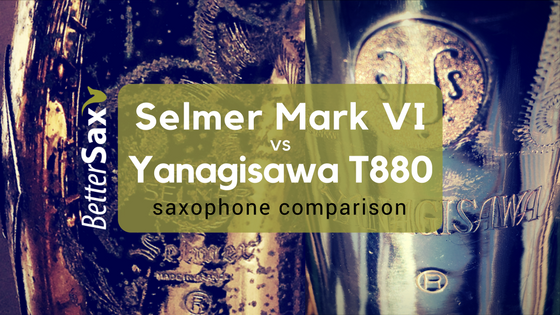 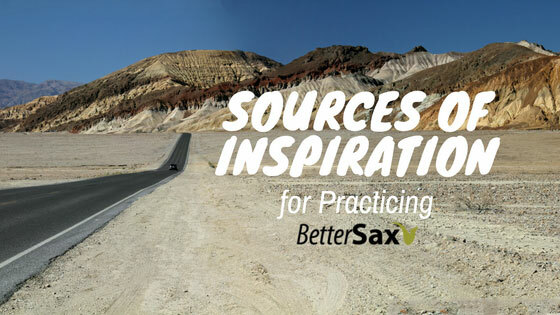 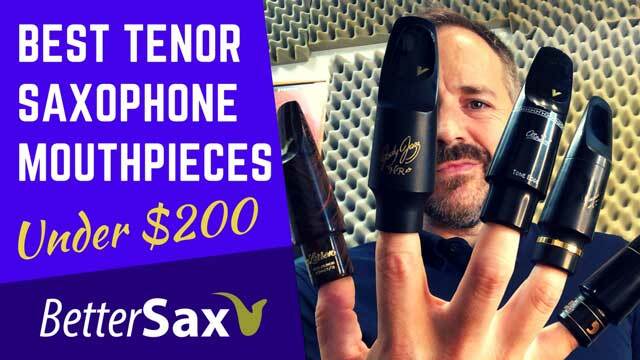 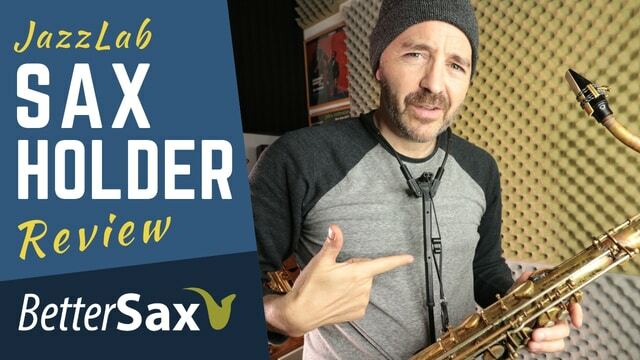 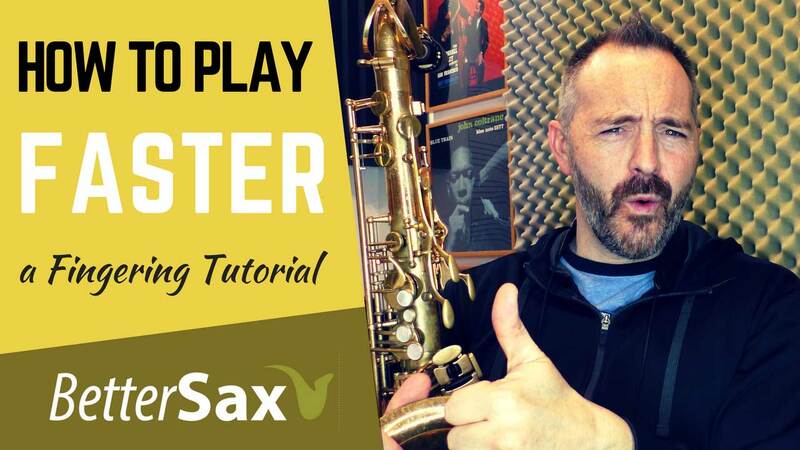 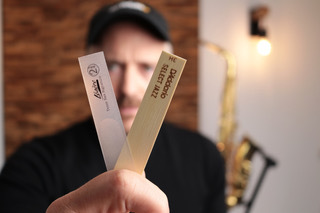 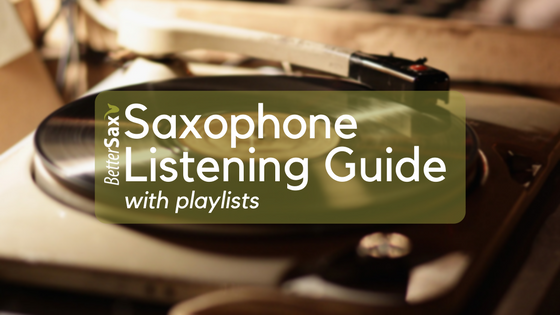 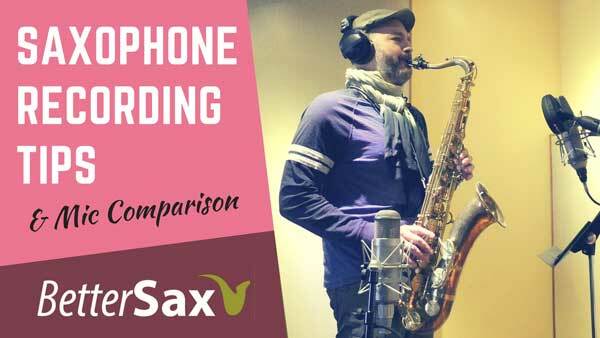 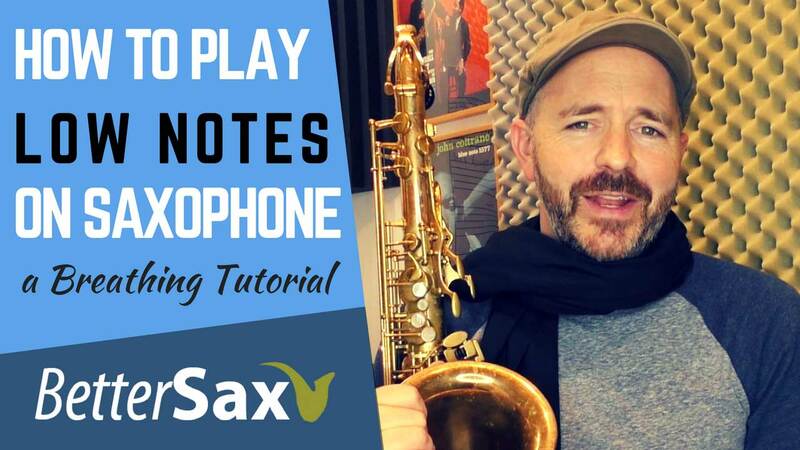 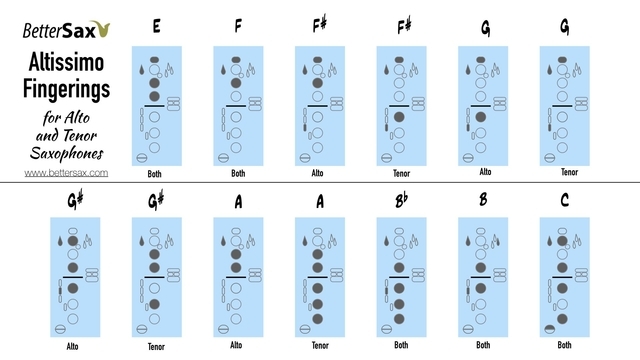 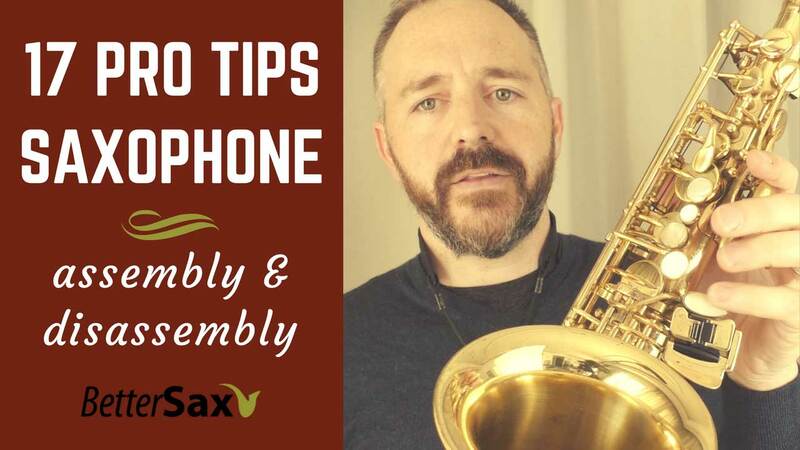 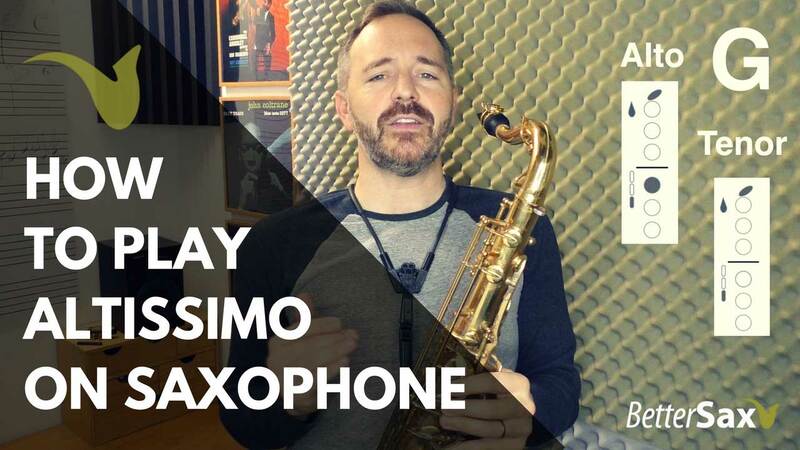 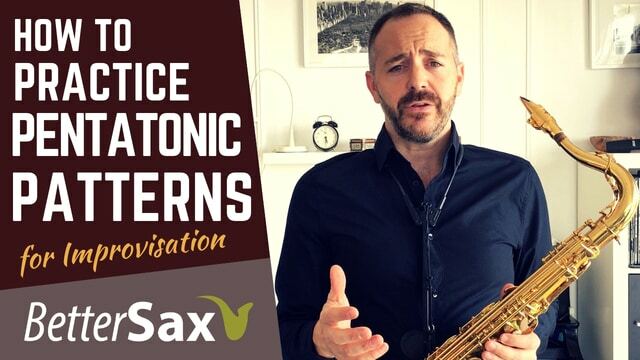 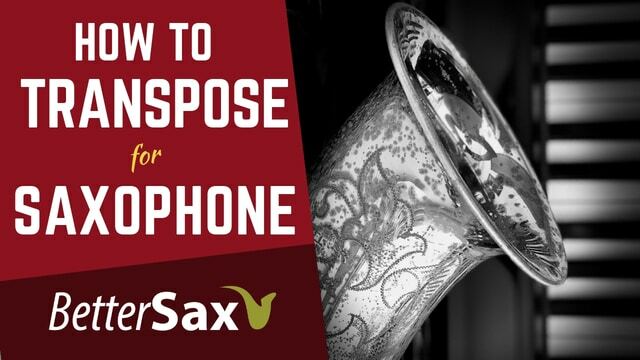 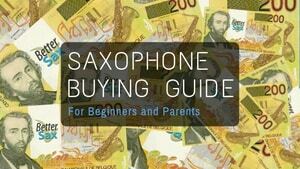 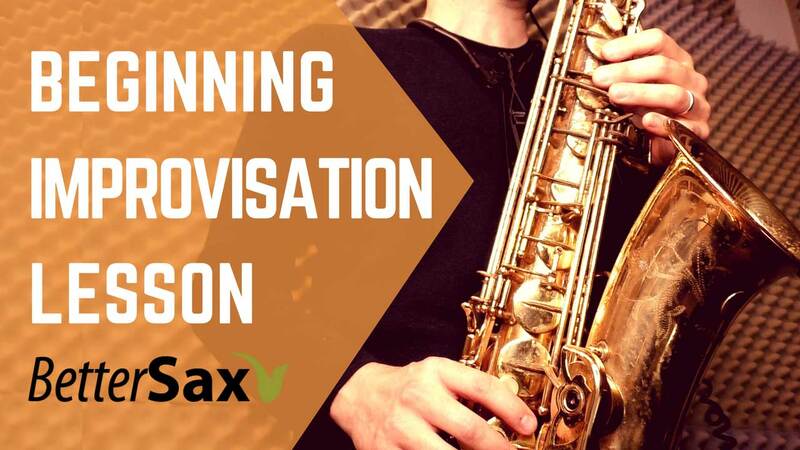 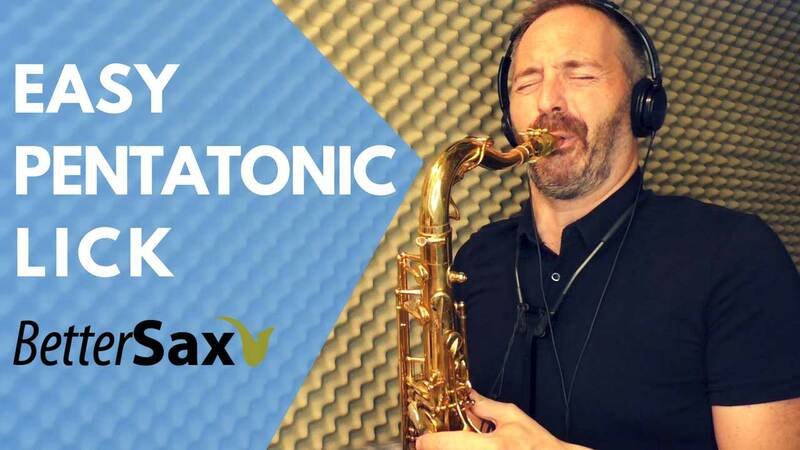 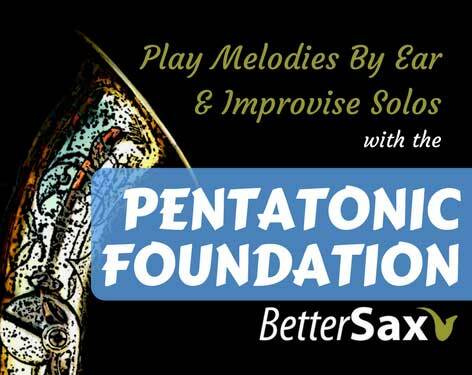 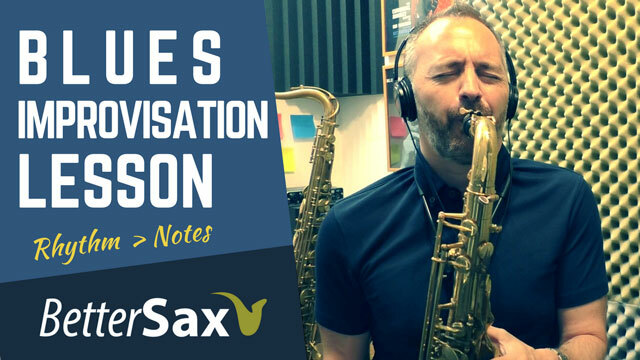 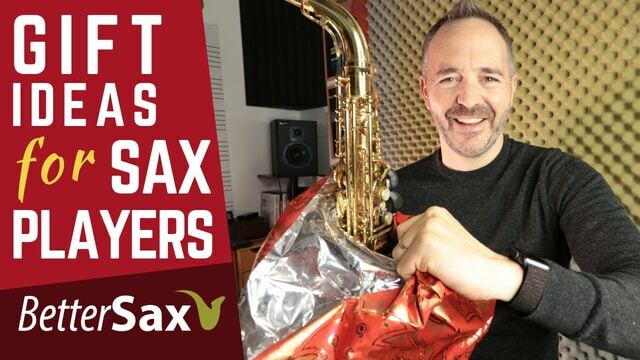 Start taking the Play Sax By Ear Crash Course. 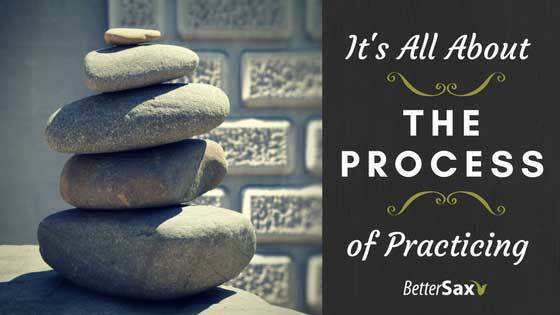 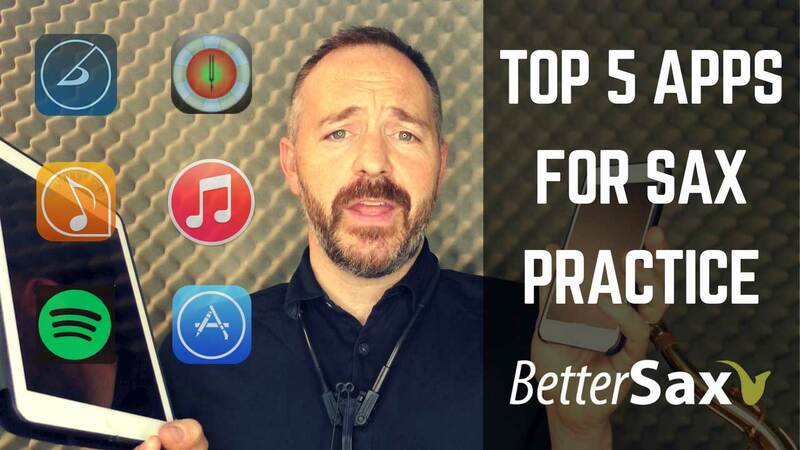 This 6 part video course gets delivered via email over the course of a week. 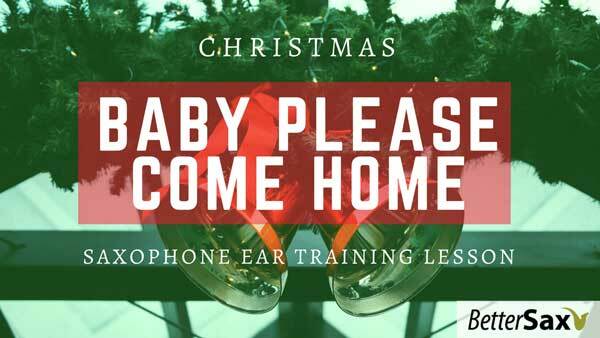 I have gotten many requests over the years from students wanting to learn Christmas songs.